Today, there are plenty of tools and technologies to make a website secure and beautiful. 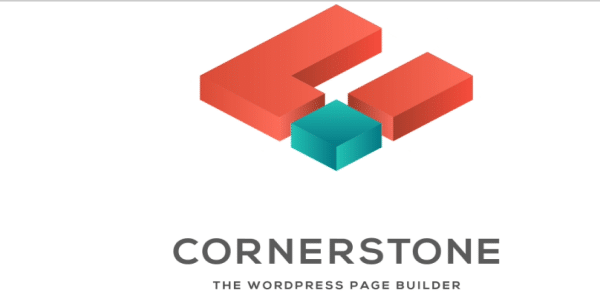 For your WordPress website pages, you have page builder plugins. These plugins feature various kinds of drag and drop tools that give you the freedom to change a web page’s design and structure. Through these plugins, you can make changes in your website without writing any codes. 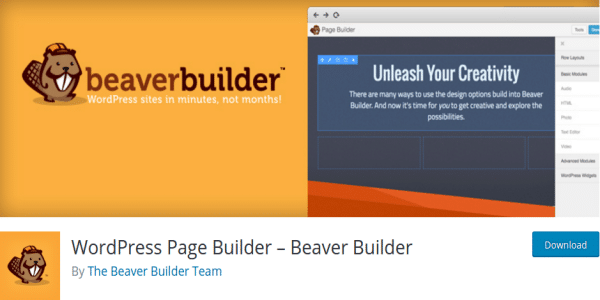 Why Use Page Builder Plugins? 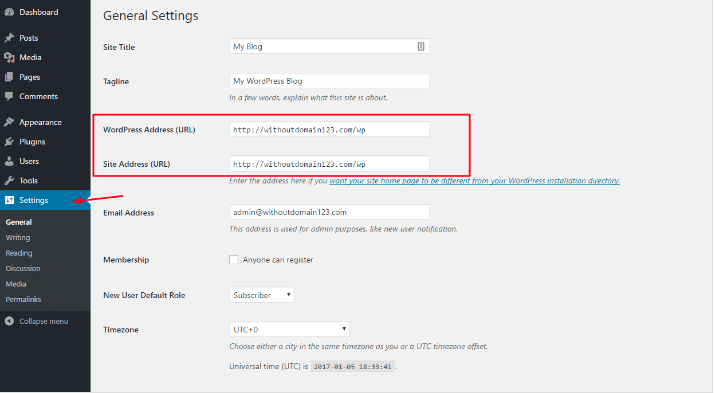 A few years ago, the WordPress repository didn’t feature page builder plugins. The only method to make changes in web design was to write codes. Spring in plugins provided an interface with lots of customization options. Today, there are many types of page builder plugins in WordPress store to use and make necessary changes in a post or web page. 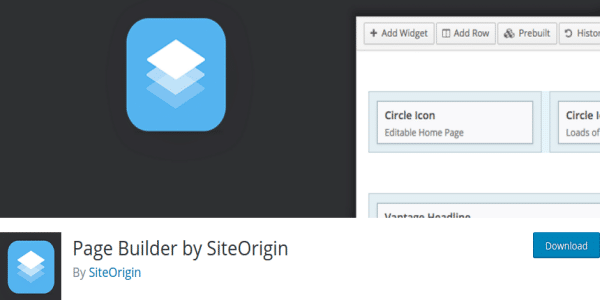 Are You Using Right Page Builder Plugin? What are things that make a plugin the best page builder plugin? The right plugin will be easy to use, glitch-free and with an option to include different design elements. Frankly, you cannot test every single WordPress page builder plugin to ensure your website has the right one. Are you unsure about your website’s plugins? 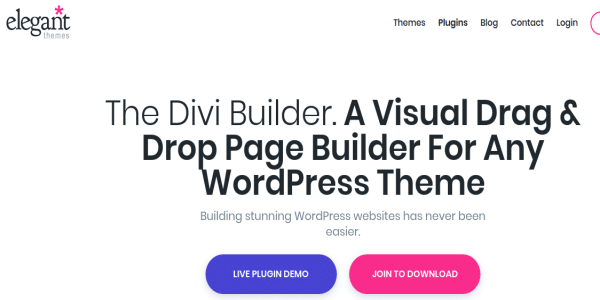 After investigating a pile of plugins, we’ve identified 10 most popular WordPress page builder plugins to add to your website this year to make it stand apart from the crowd of websites. Page Builder is among the top scorers of WordPress store today. Millions of developers have downloaded it so far. The tool is apt in case you want a web page without any distraction. 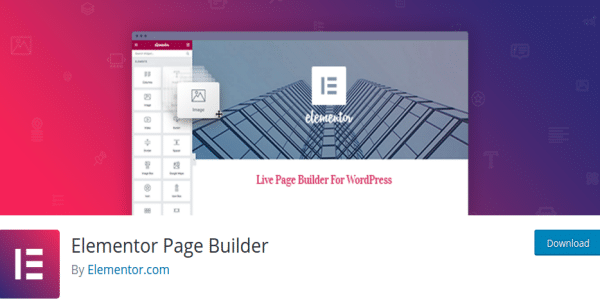 Consists of 28 widgets, Elementor is a powerful yet easy-to-use page builder that helps create stunning webpages. It’s a drag and drop plugin that you can use to make a web design of your choice using different types of live editing tools. 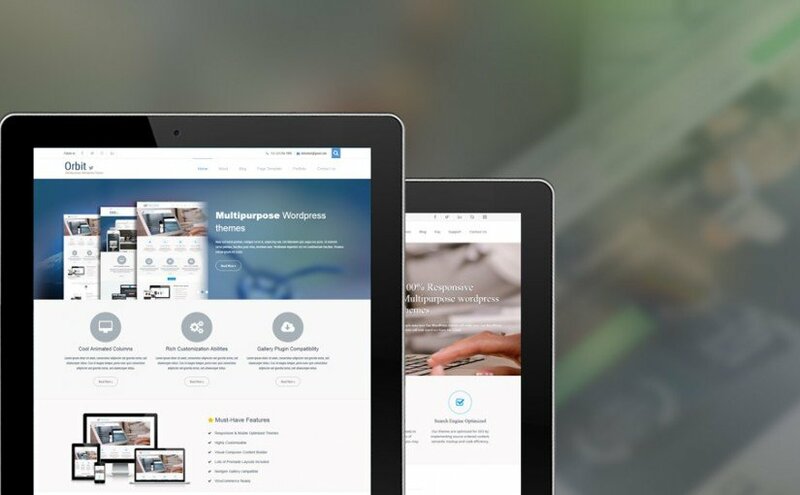 Major features of the WordPress page builder include complete control over layout customization. Plus, the plugin offers many amazing page templates. 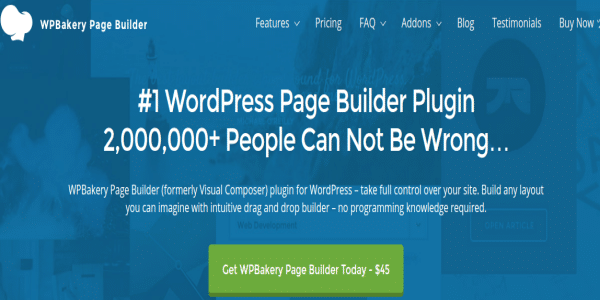 WPBakery Page Builder consists of many predefined editing elements to create posts and pages. Today, more than two millions websites use the page builder. The plugin allows front-end as well as back-end page editing. Plus, there are over 100 predefined layouts to choose from. The WordPress plugin allows development of different types of pages through its drag and drop editing tools. Through advanced module settings, users can decide whether an element will be responsive or not. The plugin’s features include 30 predefined modules and front-end editing option. The WordPress page builder plugin is in demand these days due to its simple drag and drop interface. It offers over three dozen modules to create beautiful web pages without using any shortcode. There are plenty of page layout choices as well as custom CSS facility. 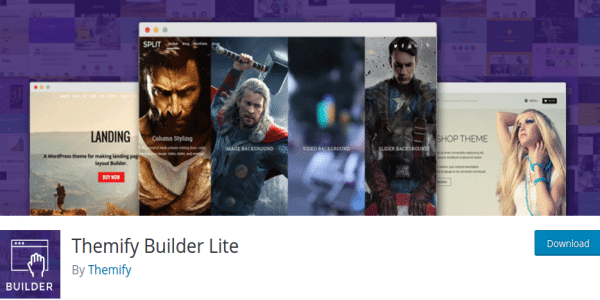 If you are searching for an easy-to-use yet effective plugin for newbies, Themify Builder is the perfect pick. Packed with more than 20 modules, the plugin offers many alternatives to play with color, font and various other aspects of a page. 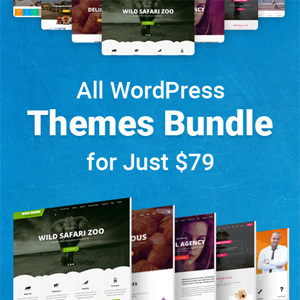 It’s an awesome page builder for WordPress website that offers customization with ease. Apart from 30 predefined modules, Live Composer Page Builder provides lots of advanced features to create impressive pages quickly. Live Composer Page Builder supports drag and drop with live previews. 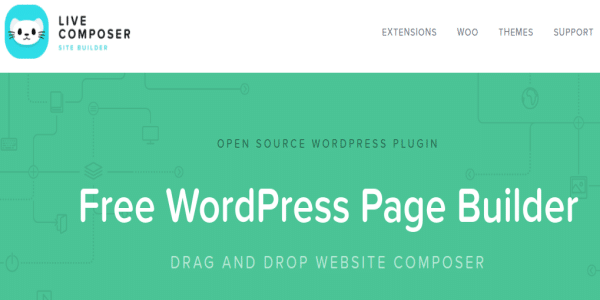 It’s a new WordPress page builder plugin with lots of features to excite developers. The front end editing page builder has more than 10 modules to create new columns. Easy and appealing interface lands it in the list of top page building plugins for WordPress. 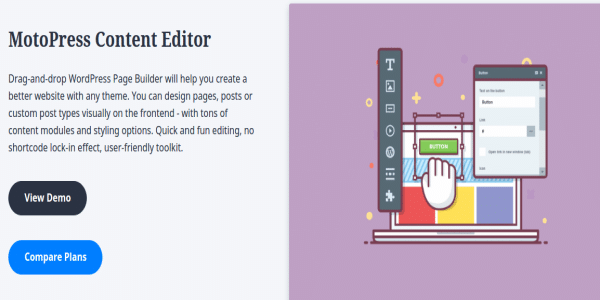 It’s the best page builder WordPress if you want a plugin with interesting front-end editing option. A big reason behind its increasing popularity is its long list of features, which include app-like interface and modification of posts as well as pages. 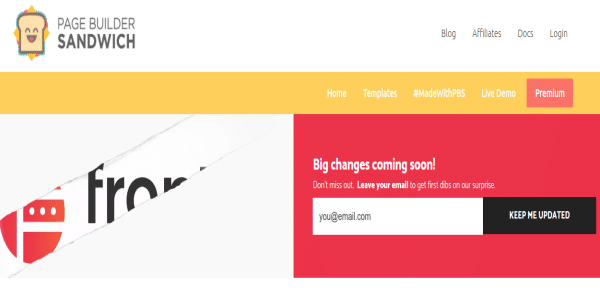 It’s a simple page builder plugin to use with any kind of theme. More than two dozen predefined modules and responsive layouts are some of the features making MotoPress Content Editor an effective page builder to use this year. WordPress page builders are in trend among beginners as well as experienced developers. Modern themes support various types of page builders to ensure that users get a website page of their choice. 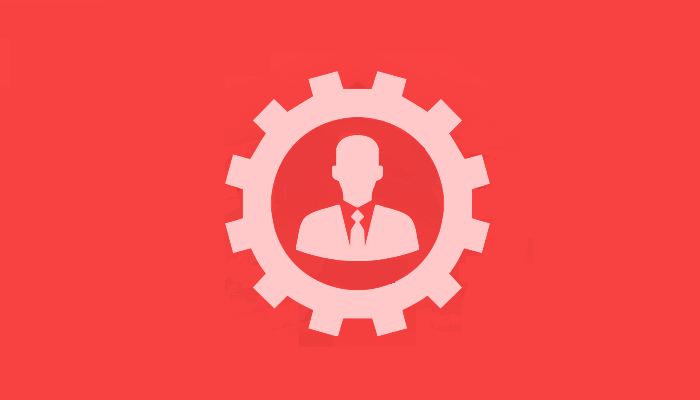 You can use any of the above mentioned plugin to customize your pages in the right manner. Sarah Clarke works as a writer for Media Fortress, an SEO Agency offering cost effective web design services in Sydney. She is a web addict and spends too much time in front of the computer. When she actually manages to get away for more than 10 minutes, she is usually reading books, traveling or shooting photos.